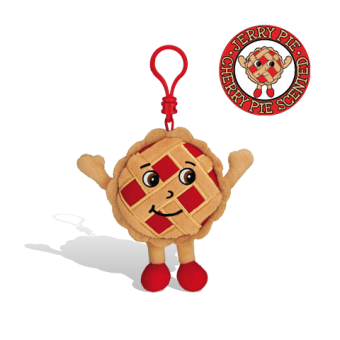 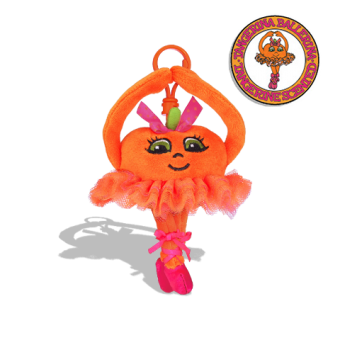 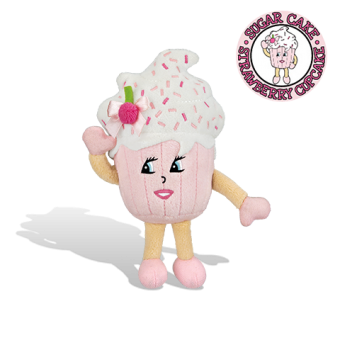 Includes 25 x 12″ arms in assorted colours, 1 basket and 2 sampler display chains. 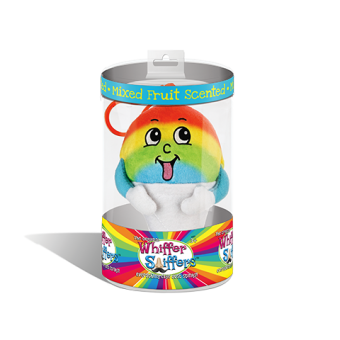 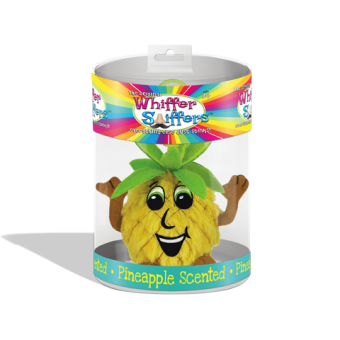 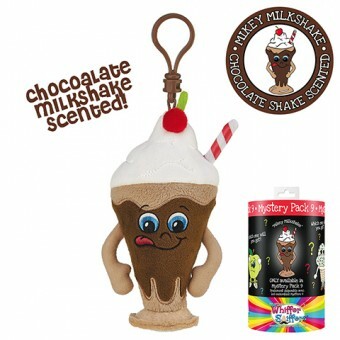 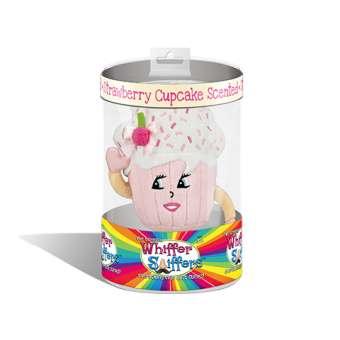 Rack holds upto 100 Whiffer Sniffers and 18+ Super Sniffers! 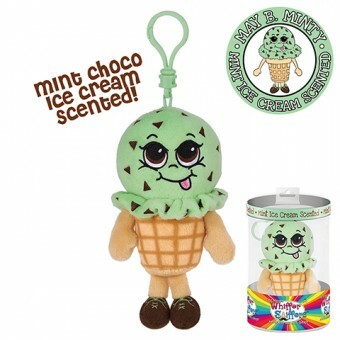 UPDATED MIX ARRIVING MID AUGUST! 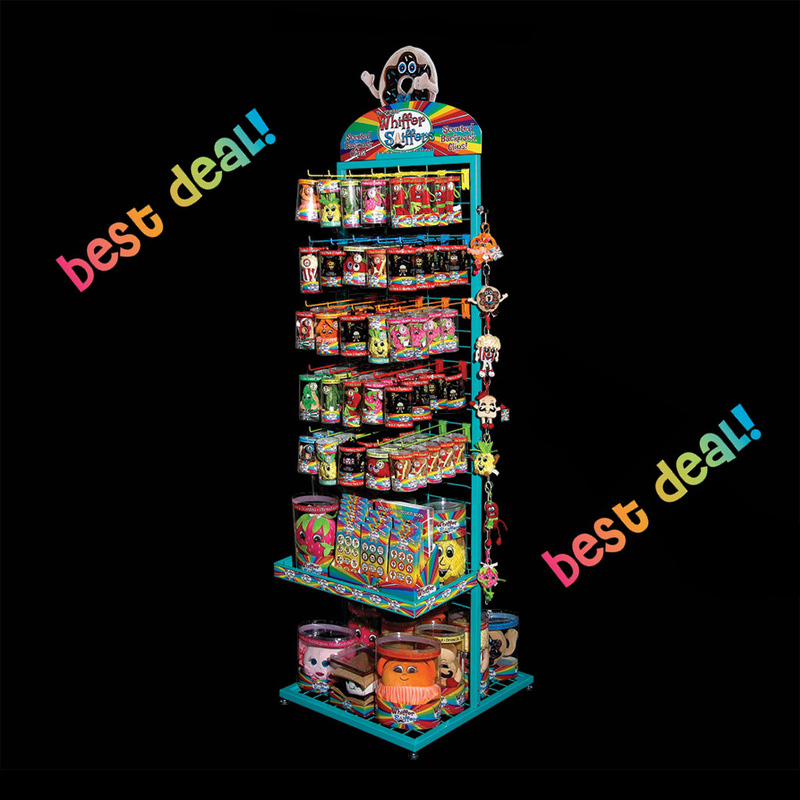 Floor rack measures 53cm Width, 68cm Depth and 185cm Height. 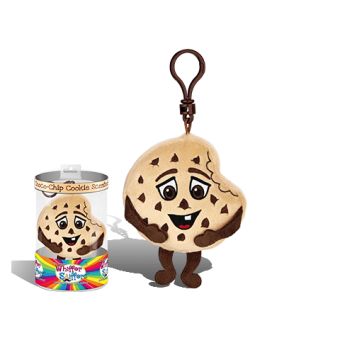 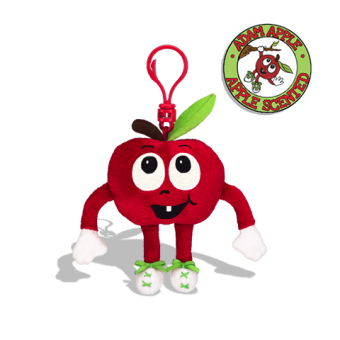 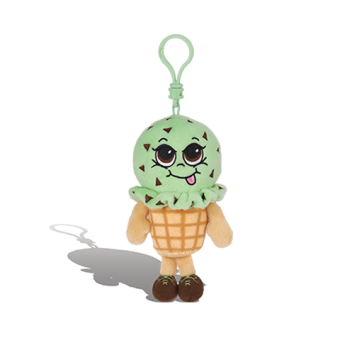 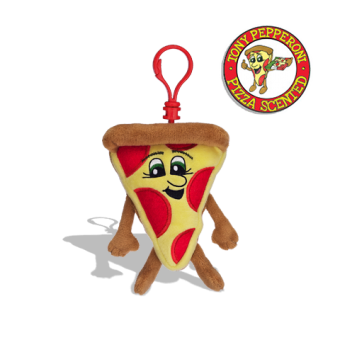 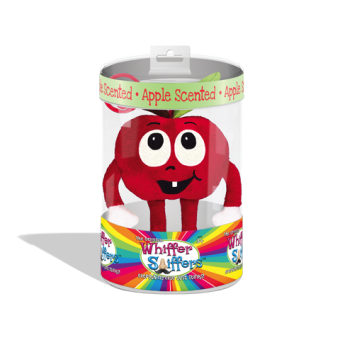 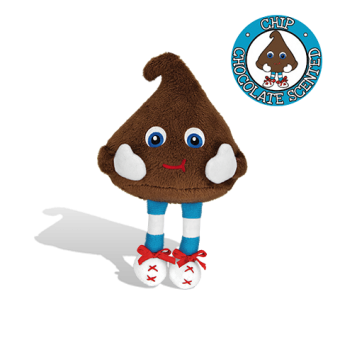 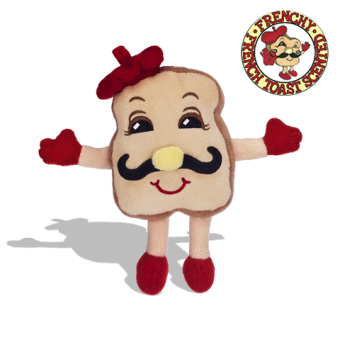 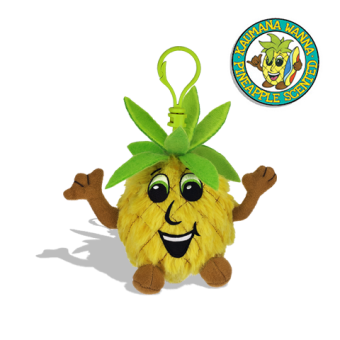 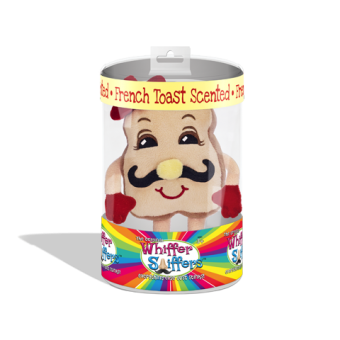 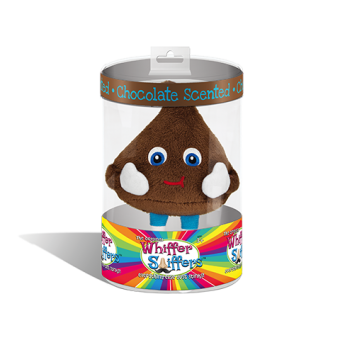 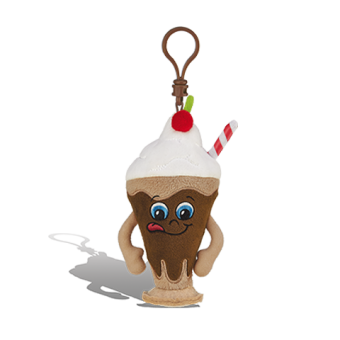 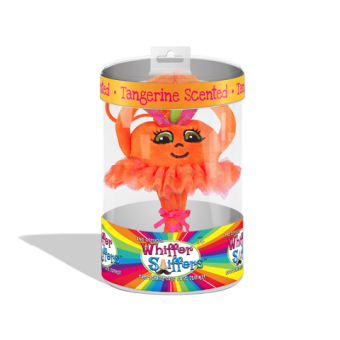 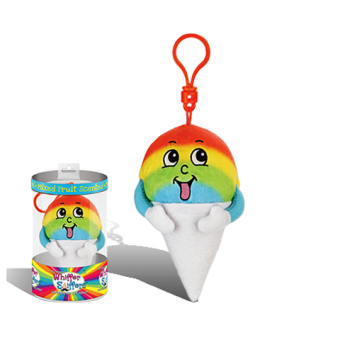 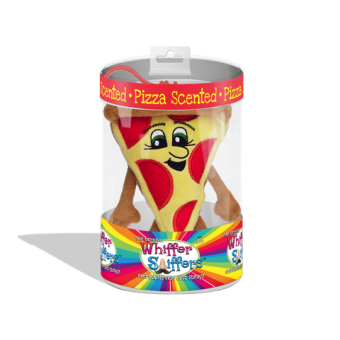 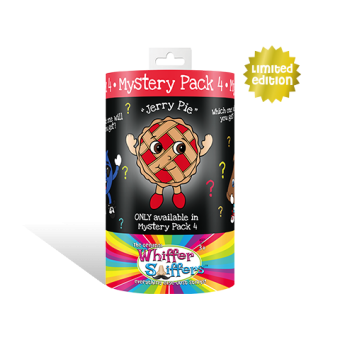 SKU: BWS-RACK1 Category: Whiffer Sniffers™ Scented Backpack Clips.